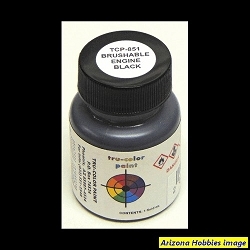 Tru-Color Paint's Flat series paints are intended to replace the discontinued Polly S brush paint line. 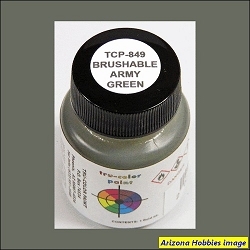 Tru-Color's Flat colors for paint brushing are in the 800 series of their extensive paint lines. 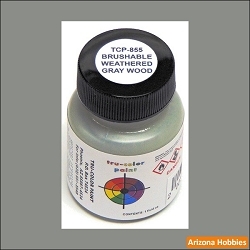 Tru-Color's thinner works for both the brush-able Flat colors and the other paint series which are intended for air-brushing. 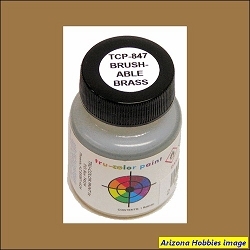 BRASS Non-Flat Brusable 1 oz. 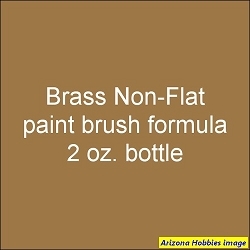 BRASS Non-Flat Brushable 2 oz. 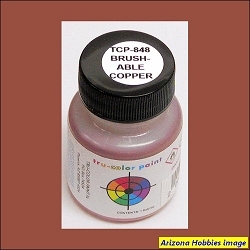 COPPER Non-Flat Brushable 1 oz. COPPER Non-Flat Brushable 2 oz. Flat ARMY GREEN 1 oz. Flat ARMY GREEN 2 oz. Flat BRICK RED 1 oz. Flat BRICK RED 2 oz. Flat BROWN LEATHER 1 oz. Flat BROWN LEATHER 2 oz. Flat Canadian National GREEN 2 oz. Flat Canadian National ORANGE 2 oz. Flat Canadian National YELLOW 1 oz. Flat Canadian National YELLOW 2 oz. Flat CHOCOLATE BROWN 1 oz. Flat CHOCOLATE BROWN 2 oz. Flat DARK BLUE 1 oz. Flat DARK BLUE 2 oz. 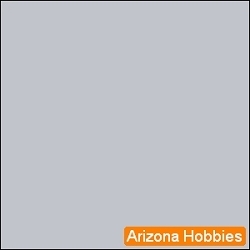 Flat DARK GRAY 1 oz. Flat DARK GRAY 2 oz. Flat DARK GREEN 1 oz. 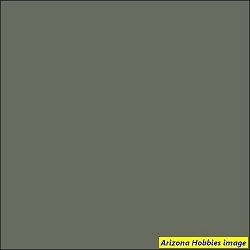 Flat DARK GREEN 2 oz. Flat DARK MOCA FLESH 1 oz. 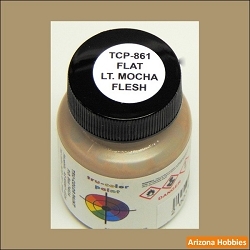 Flat DARK MOCA FLESH 2 oz. Flat DARK TAN 1 oz. Flat DARK TAN 2 oz. Flat DARK WOODEN RIFLE STOCK 1 oz. Flat DARK WOODEN RIFLE STOCK 2 oz. Flat DEEP BROWN 1 oz. Flat DEEP BROWN 2 oz. Flat DEPOT BUFF 1 oz. Flat DEPOT BUFF 2 oz. Flat ENGINE BLACK 1 oz. Flat ENGINE BLACK 2 oz. Flat Great Northern EMPIRE BUILDER GREEN 1 oz. Flat Great Northern EMPIRE BUILDER GREEN 2 oz. 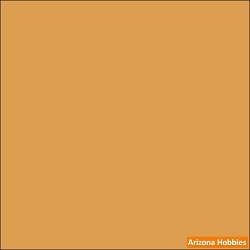 Flat Great Northern EMPIRE BUILDER ORANGE 1 oz. 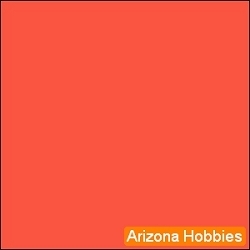 Flat Great Northern EMPIRE BUILDER ORANGE 2 oz. Flat IMITATION ALUMINUM 1 oz. Flat IMITATION ALUMINUM 2 oz. Flat LIGHT BLUE 1 oz. Flat LIGHT BLUE 2 oz. Flat LIGHT GRAY 1 oz. Flat LIGHT GRAY 2 oz. Flat LIGHT GREEN 1 oz. Flat LIGHT GREEN 2 oz. Flat LIGHT MOCHA FLESH 1 oz. 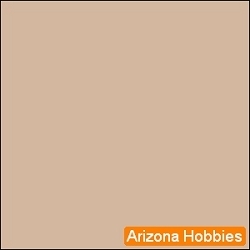 Flat LIGHT MOCHA FLESH 2 oz. Flat LIGHT TAN 1 oz. Flat LIGHT TAN 2 oz. Flat LIGHT WOODEN RIFLE STOCK 1 oz. Flat LIGHT WOODEN RIFLE STOCK 2 oz. 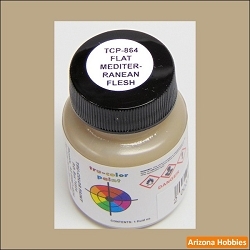 Flat MEDITERRANEAN FLESH 1 oz. Flat MEDITERRANEAN FLESH 2 oz. Flat MEDIUM FLESH 1 oz. Flat MEDIUM FLESH 2 oz. Flat NATURAL WOOD 1 oz. Flat NATURAL WOOD 2 oz. Flat Pennsylvania Railroad BRUNSWICK GREEN 1 oz. Flat Pennsylvania Railroad BRUNSWICK GREEN 2 oz. Flat PULLMAN GREEN 2 oz. 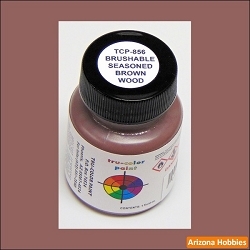 Flat RAIL BROWN 1 oz. 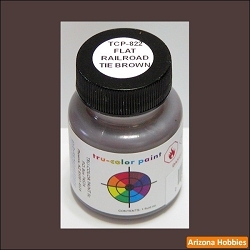 Flat RAIL BROWN 2 oz. Flat RAILROAD TIE BROWN 1 oz. Flat RAILROAD TIE BROWN 2 oz. Flat REEFER ORANGE 1 oz. Flat REEFER ORANGE 2 oz. Flat REEFER YELLOW 1 oz. Flat REEFER YELLOW 2 oz. 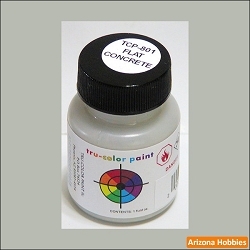 Flat Rio Grande ASPEN GOLD 1 oz. Flat Rio Grande ASPEN GOLD 2 oz. 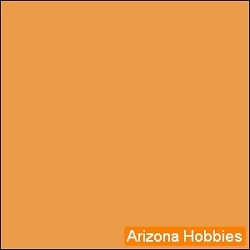 Flat Rio Grande ORANGE 1 oz. 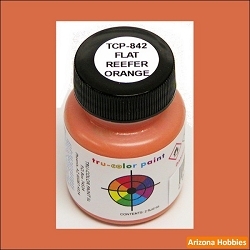 Flat Rio Grande ORANGE 2 oz. 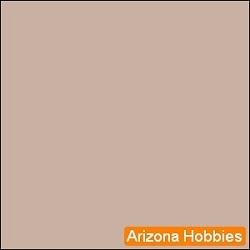 Flat ROOF BROWN 1 oz. 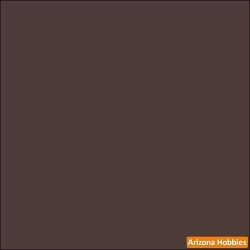 Flat ROOF BROWN 2 oz. 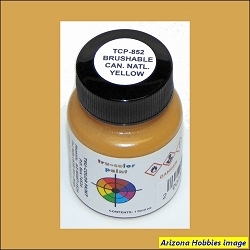 Flat SAFETY YELLOW 1 oz. 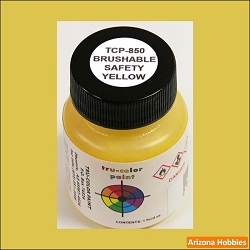 Flat SAFETY YELLOW 2 oz. 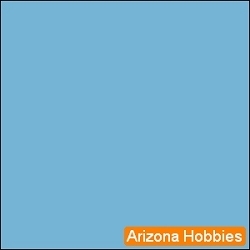 Flat Santa Fe BLUE 1 oz. 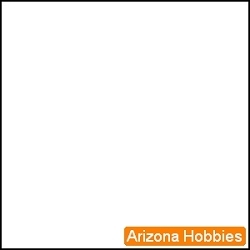 Flat Santa Fe BLUE 2 oz. Flat Santa Fe RED 1 oz. Flat Santa Fe RED 2 oz. 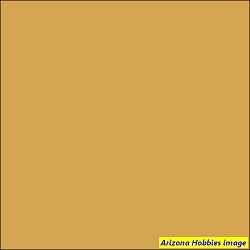 Flat Santa Fe YELLOW 1 oz. Flat Santa Fe YELLOW 2 oz. Flat STUCCO GRAY 1 oz. Flat STUCCO GRAY 2 oz. Flat TAN FLESH 1 oz. Flat TAN FLESH 2 oz. Flat Union Pacific ARMOUR YELLOW 1 oz. 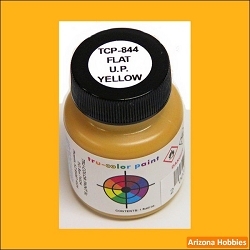 Flat Union Pacific ARMOUR YELLOW 2 oz. 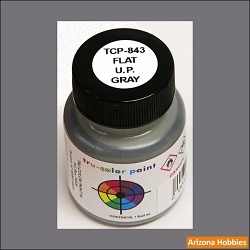 Flat Union Pacific HARBOR MIST GRAY 1 oz. Flat Union Pacific HARBOR MIST GRAY 2 oz. Flat WARM LEATHER 1 oz. Flat WARM LEATHER 2 oz. 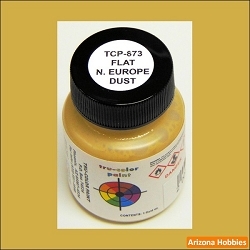 Flat YELLOW OCHRE LEATHER 1 oz. Flat YELLOW OCHRE LEATHER 2 oz.